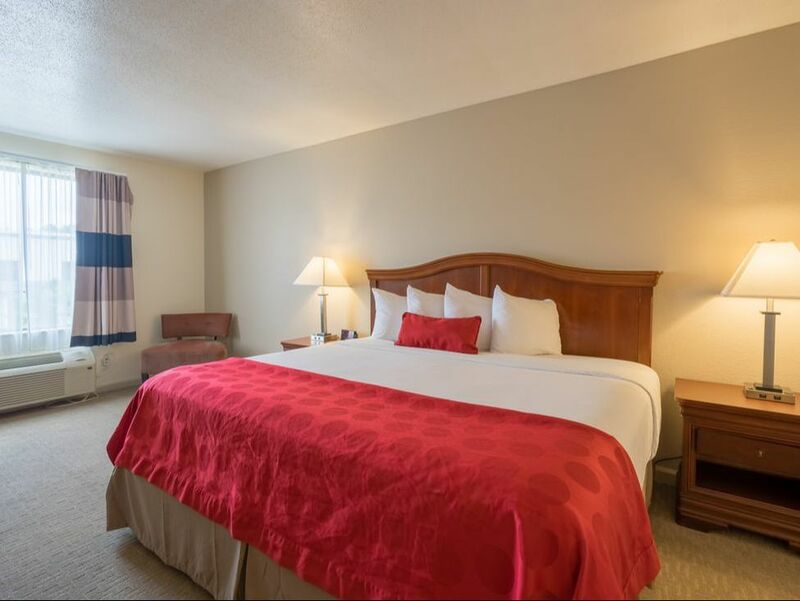 Check out our exclusive hotel deals to ensure that you get the most value out of your stay at our hotel near historic downtown Savannah. And when you book your reservation through our official website you can rest easy knowing that you received the best available rate online. YES, we will always be lower than Expedia, Booking.com and other travel websites. Read our Best Rate Guarantee for more details. our official website for an Exclusive 52% discount! Planning a trip to Savannah, GA.? Book your accommodation now and save up to 45% off regular rates. For stays between now and August 31, 2019. This exclusive web-direct special includes free perks like daily continental breakfast, Wi-Fi and parking. Limited time offer. Book this non-refundable hotel deal and you’ll save HALF OFF your room rate. This exclusive web-direct special includes free perks like a daily continental breakfast, Wi-Fi and parking. Once confirmed, total room and tax for the entire stay will be charged to the credit card provided. Booking cannot be cancelled or modified. Non-refundable if reservation is altered or cancelled. Preferred rates for American Automobile Association members. AAA members ID required at check-in. Room must be occupied by a qualifying individual. Standard deposit and cancellation policies apply. Book online or call us at (912) 748-6464 and ask for "American Automobile Association Rates." Booking Code: AAA.